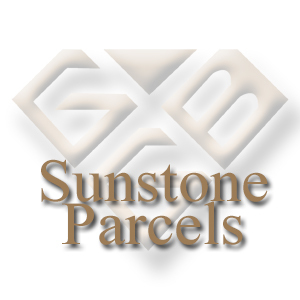 Our Sunstones are mined in the Plush area of Oregon under the blazing sun at the foothills of the Hart Mountains. 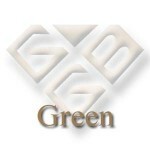 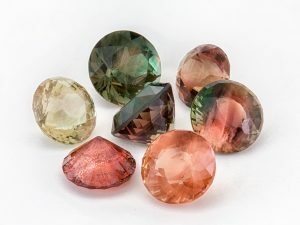 The colors of gems range from clear, champagne to a vibrant red or green color. 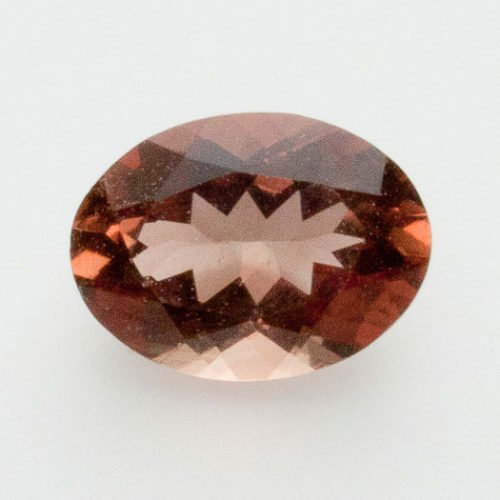 The fun of Oregon Sunstones is that two are never the same. 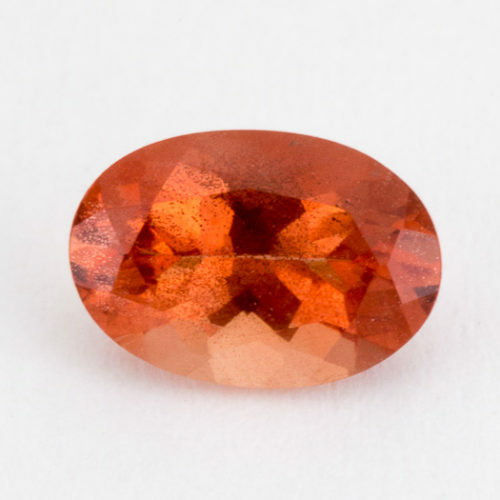 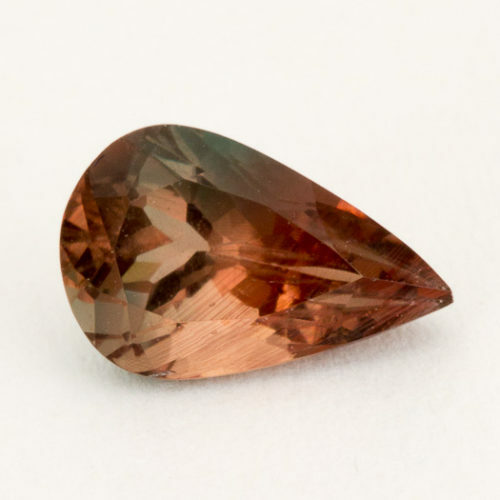 Along with color variances, copper flecks, called schiller, can make a gem unique and fun to stare into for long periods of time. 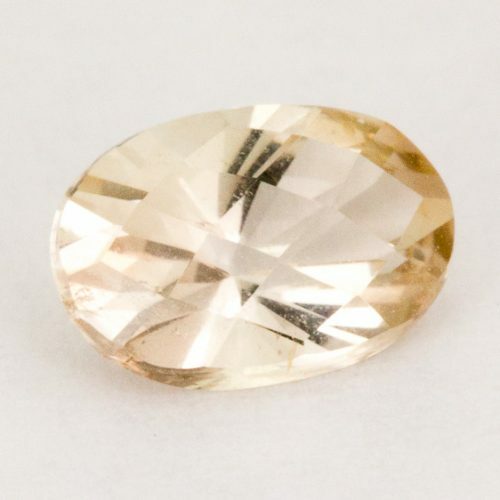 The light bouncing off the facets will make the schiller sparkle and become alive. 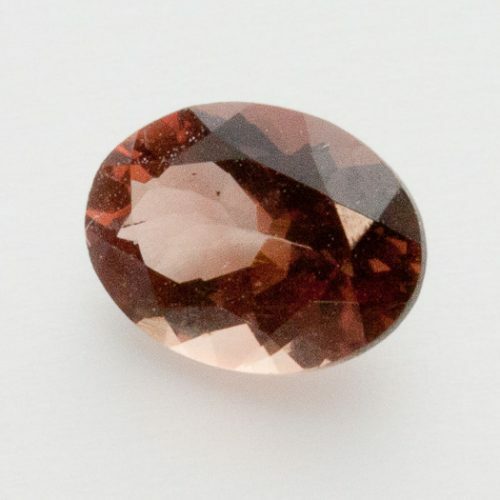 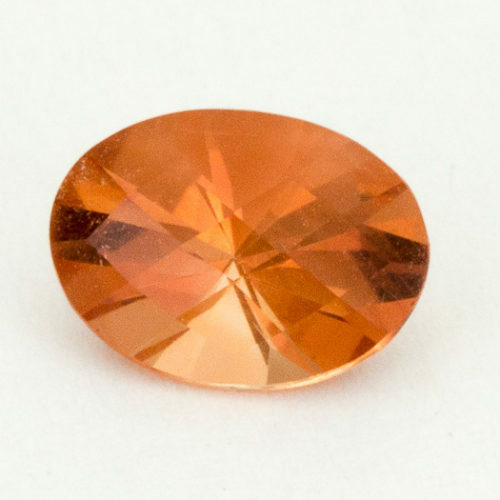 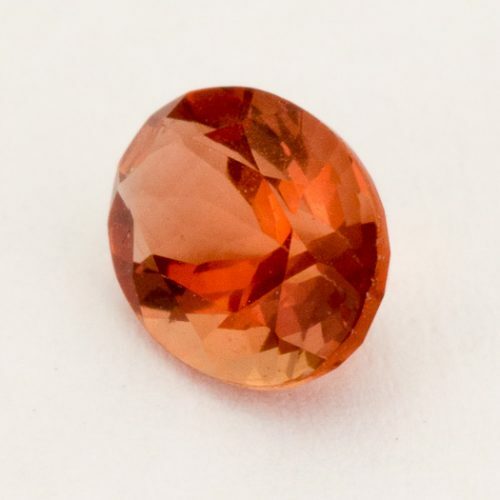 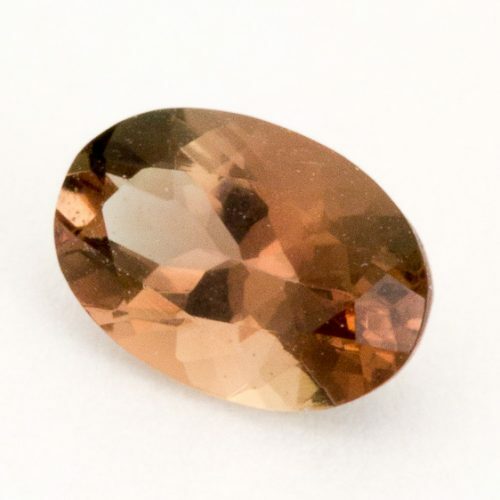 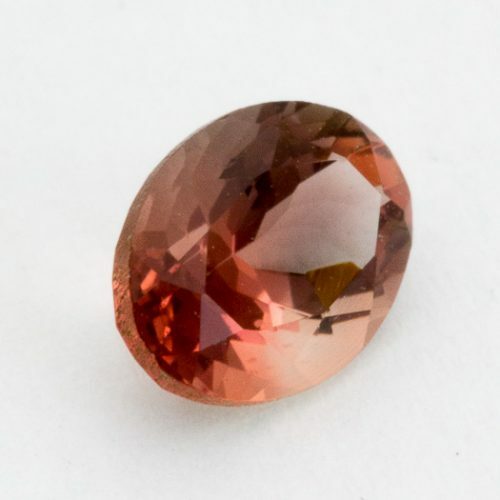 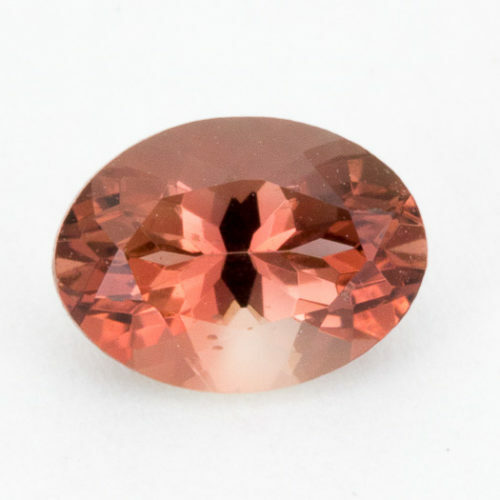 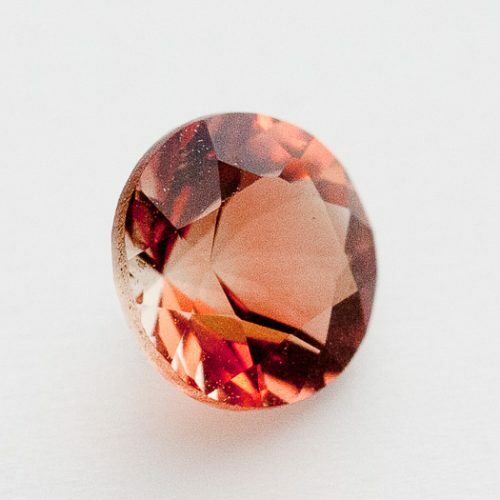 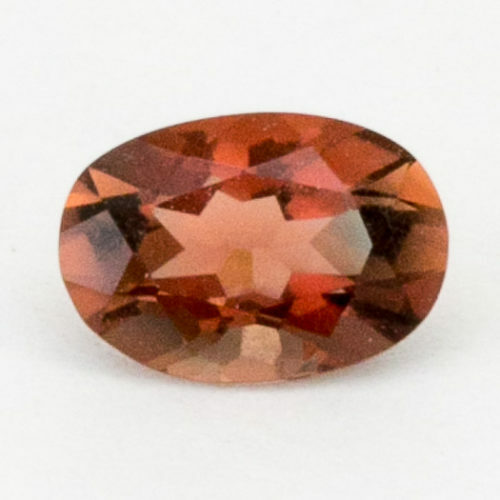 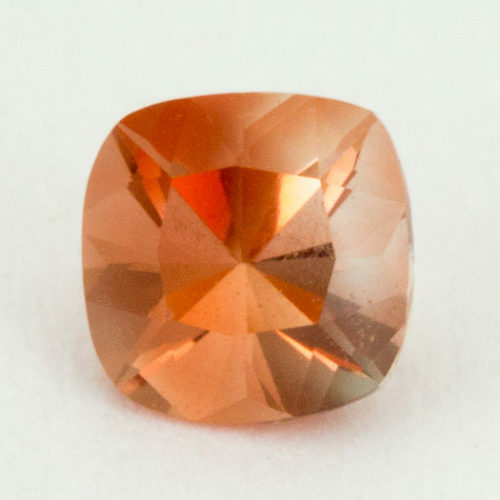 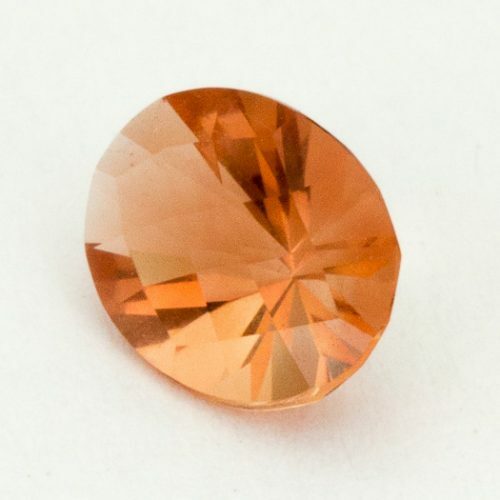 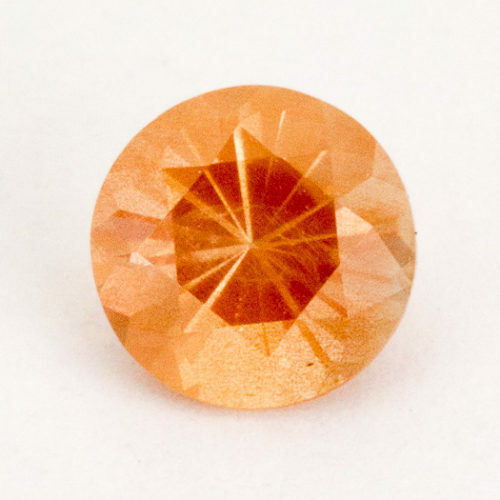 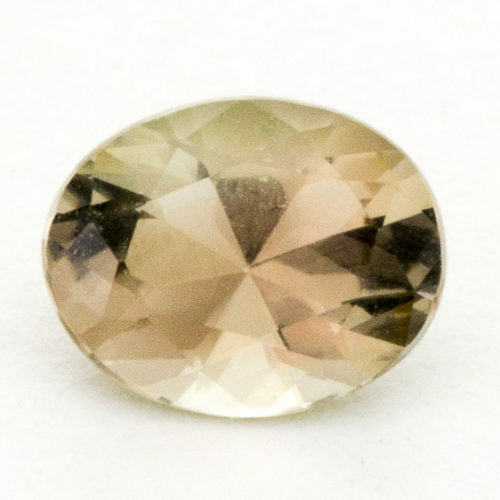 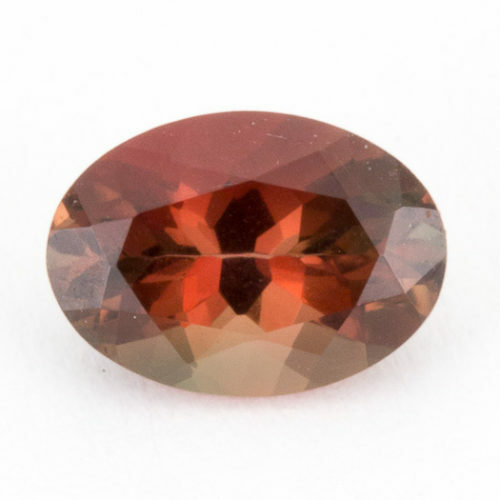 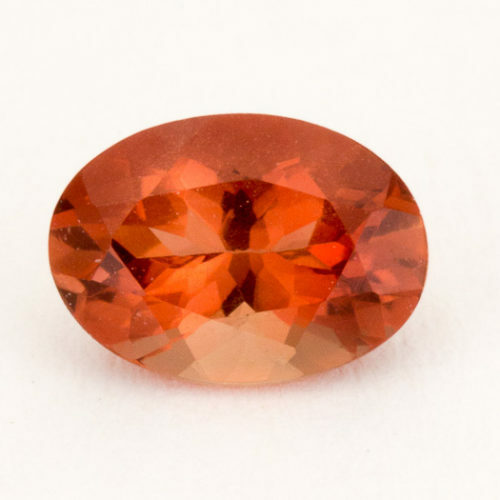 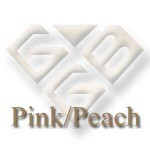 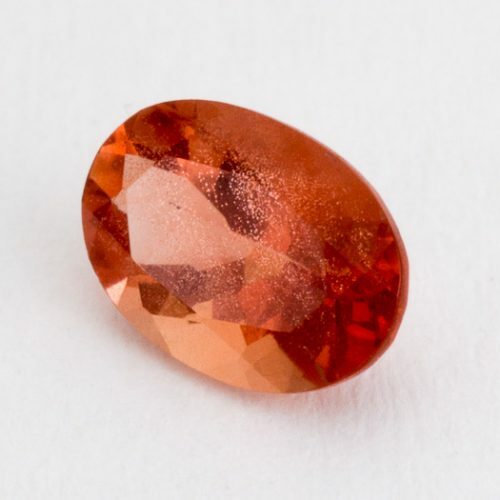 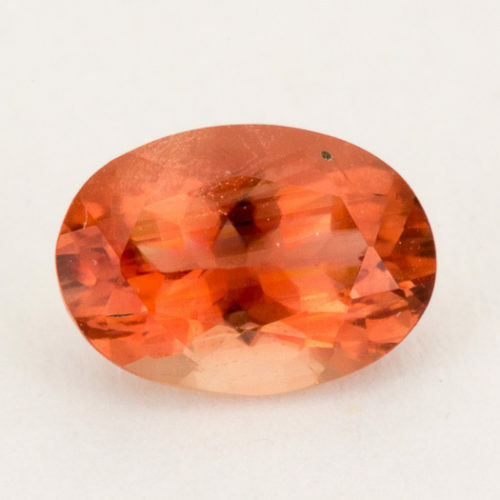 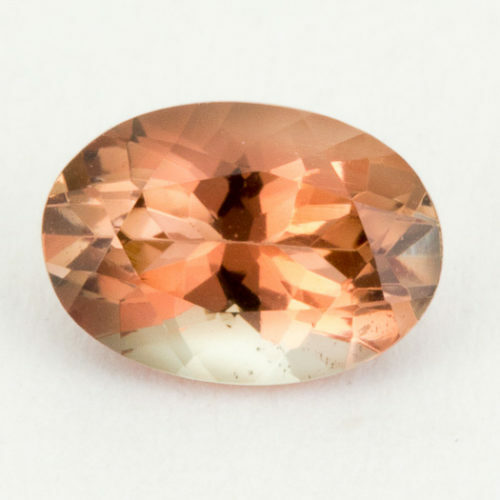 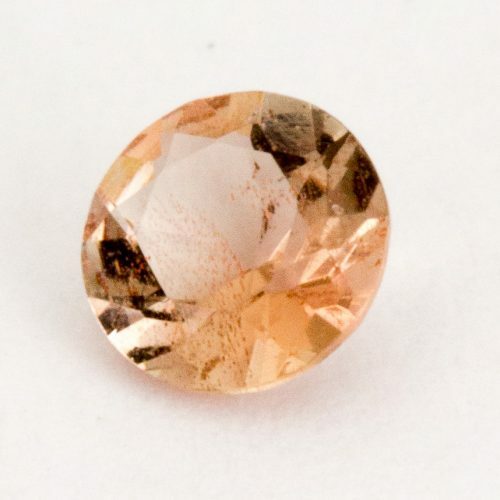 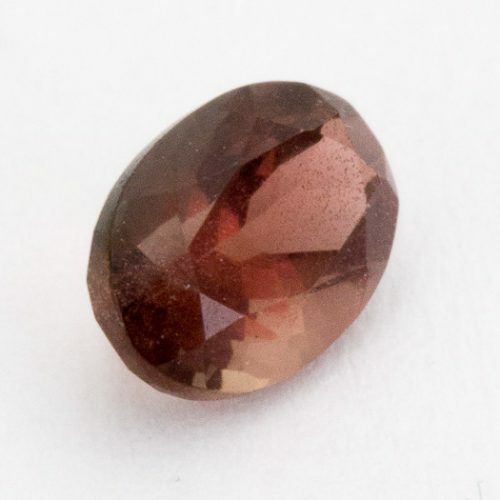 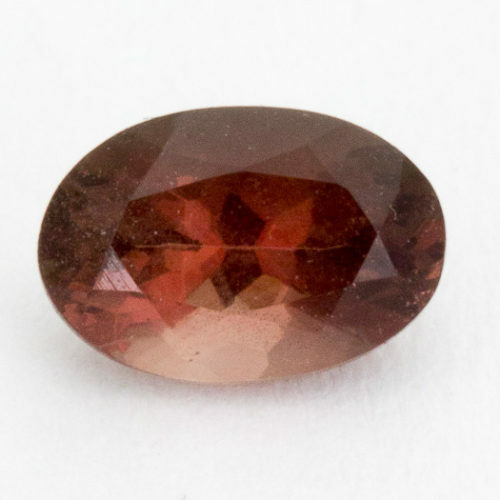 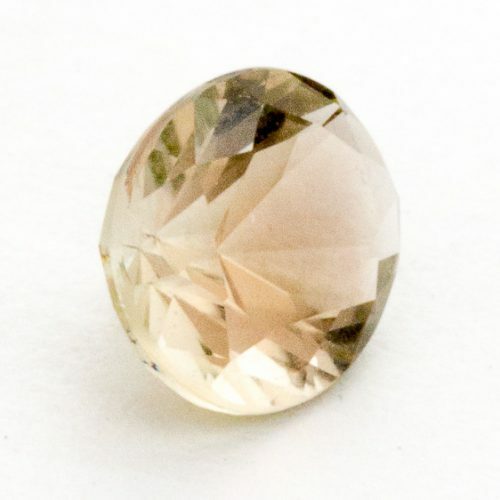 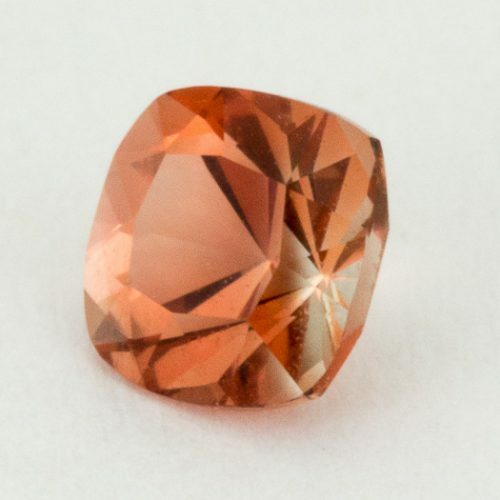 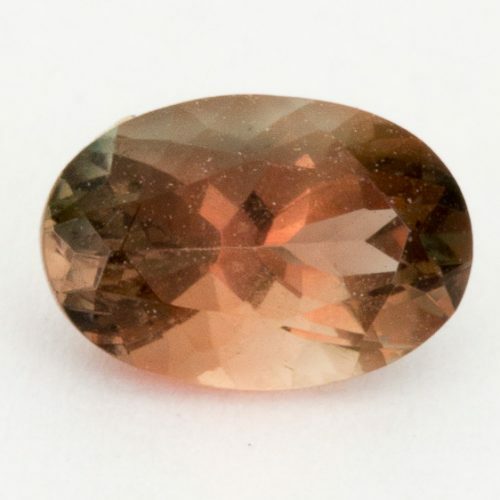 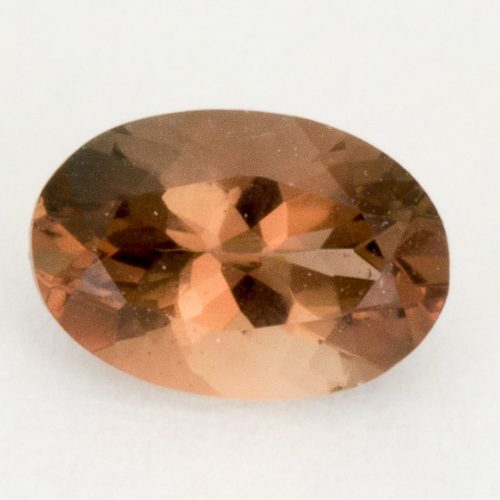 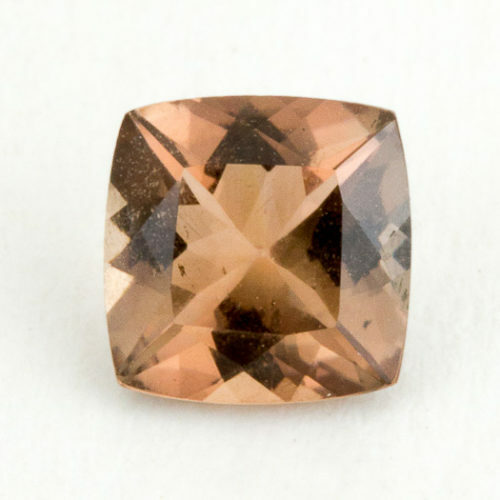 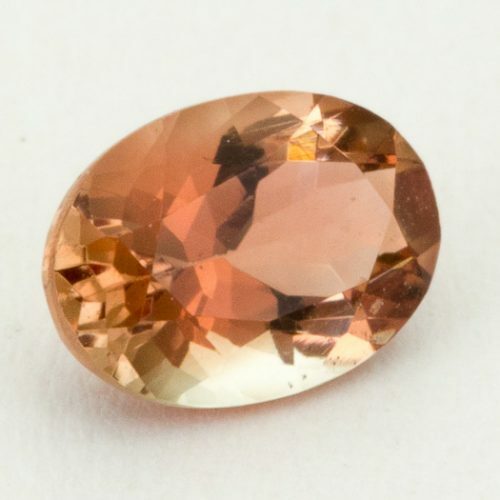 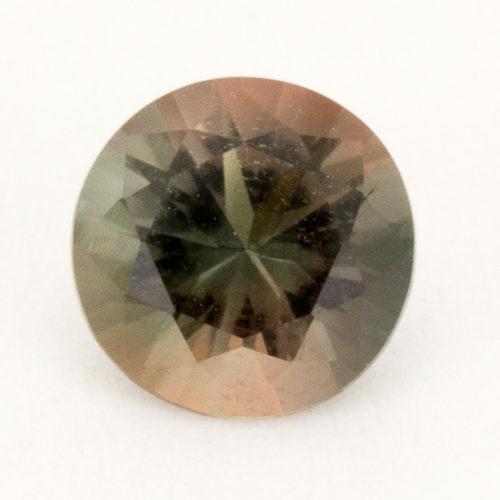 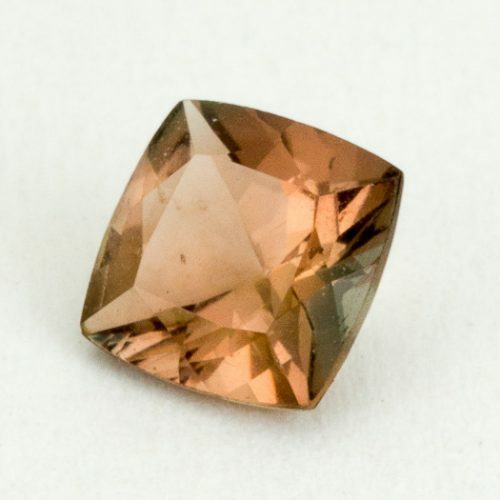 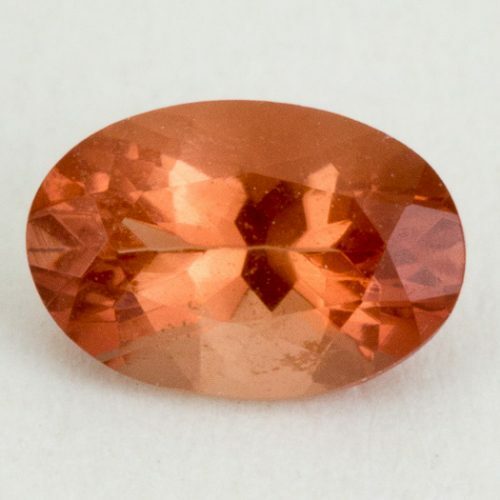 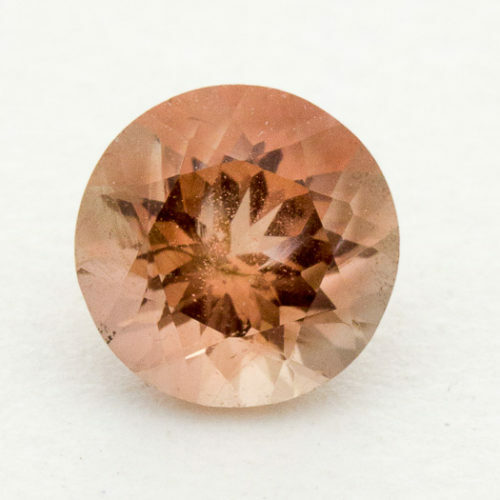 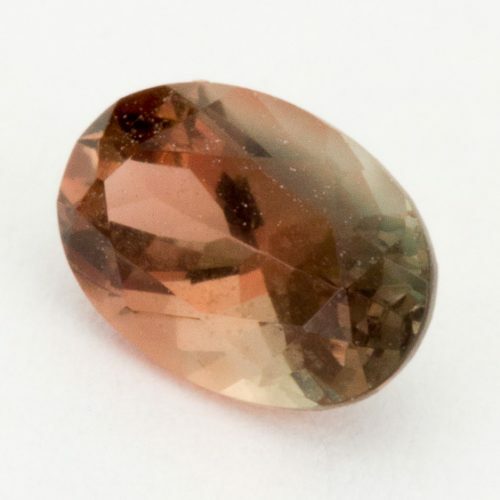 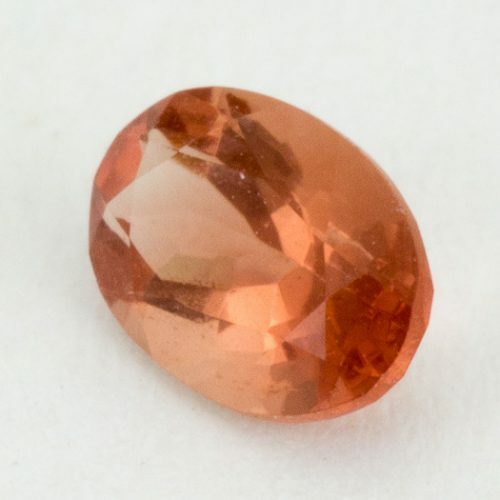 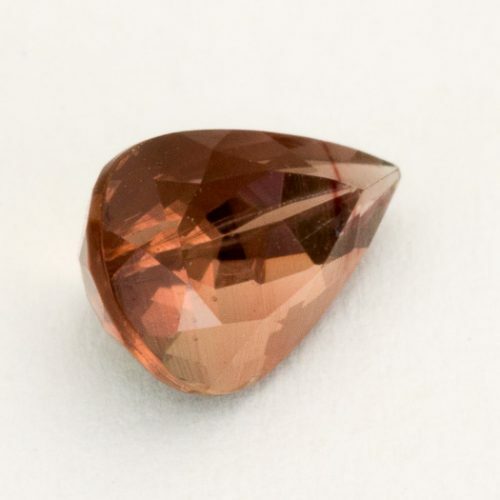 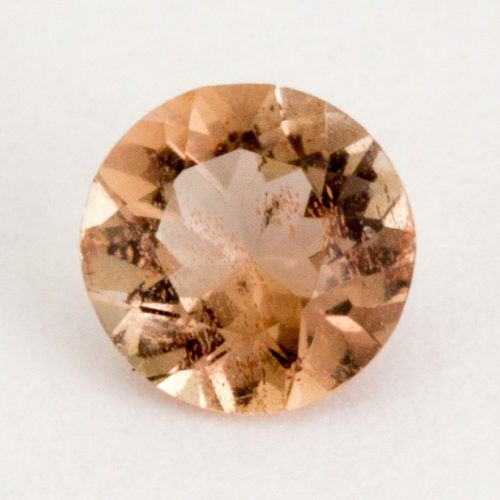 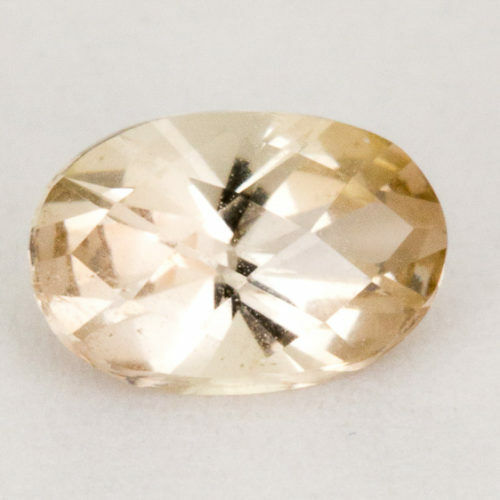 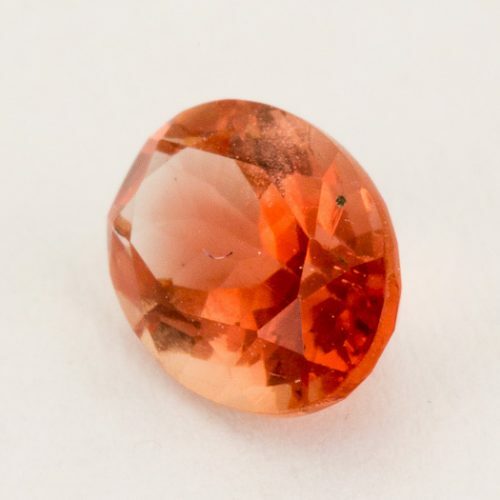 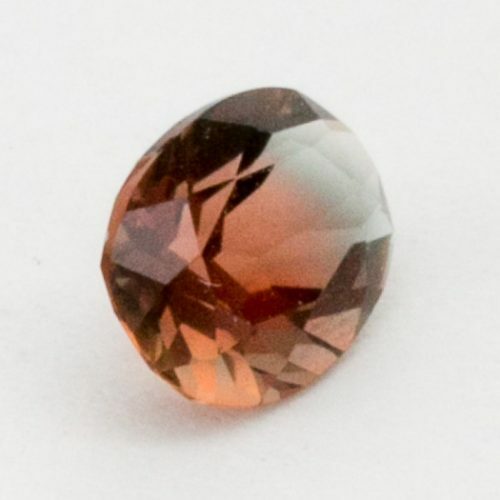 When one thinks of an Oregon Sunstone color, Peach/Pink, is first to come to mind. 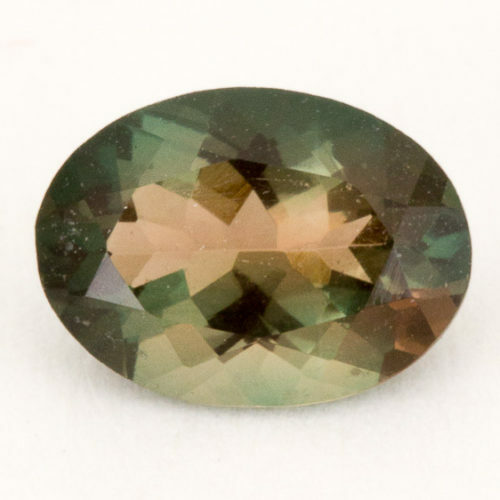 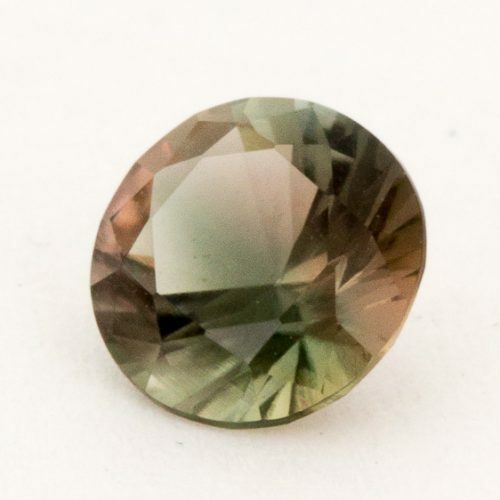 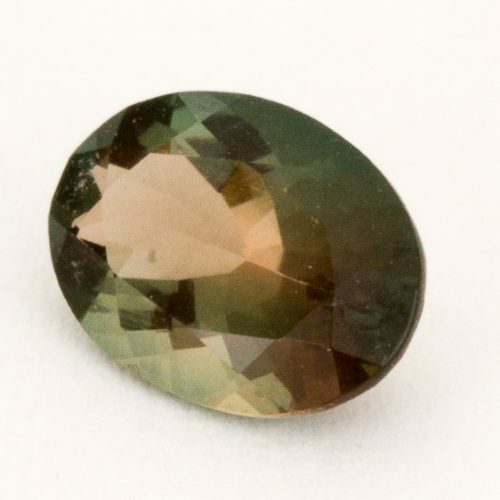 This color really shows off the dark inclusions of schiller better than some other colors. 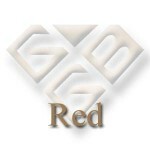 The Reds and Greens are the rarest amongst the color families. 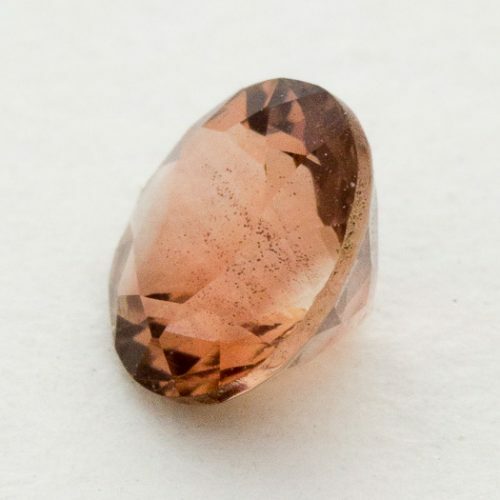 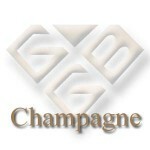 Champagne or Clear specimens can often be found in jewelry or beads. 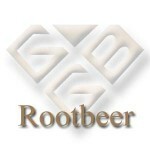 Our Rootbeer category is the most overlooked but can be subtle in their beauty. 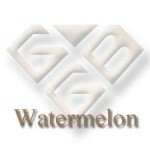 Watermelon carrys a definite break of color between red and green, creating a watermelon effect. 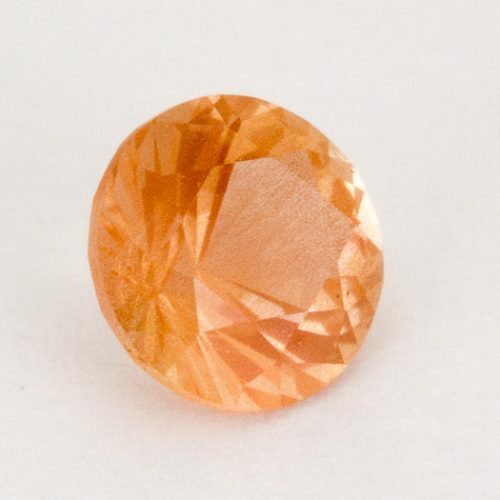 This variety is hard to find. 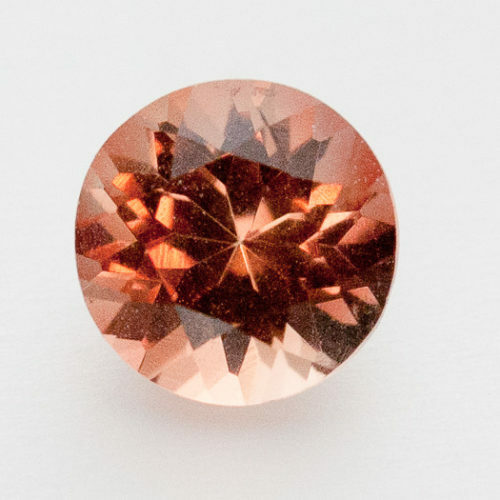 Color shifting can occur at times when moving from indoors to outdoors. 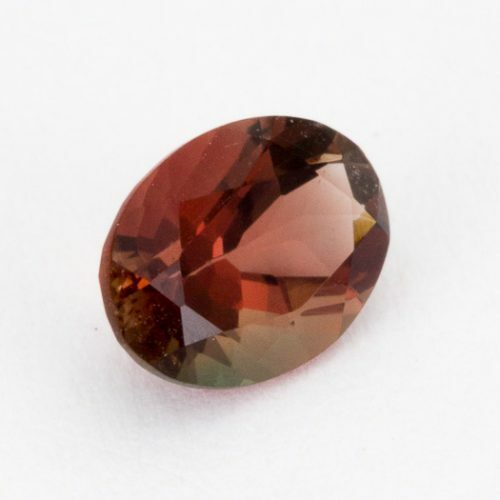 The Dichoric gems awe inspiring when turned at a 90 degree angle, shifting from deep green to gorgeous red.